UK pop superstar Robbie Williams doesn’t like to do things by halves, if the micro teaser of his new video clip is anything to go by. 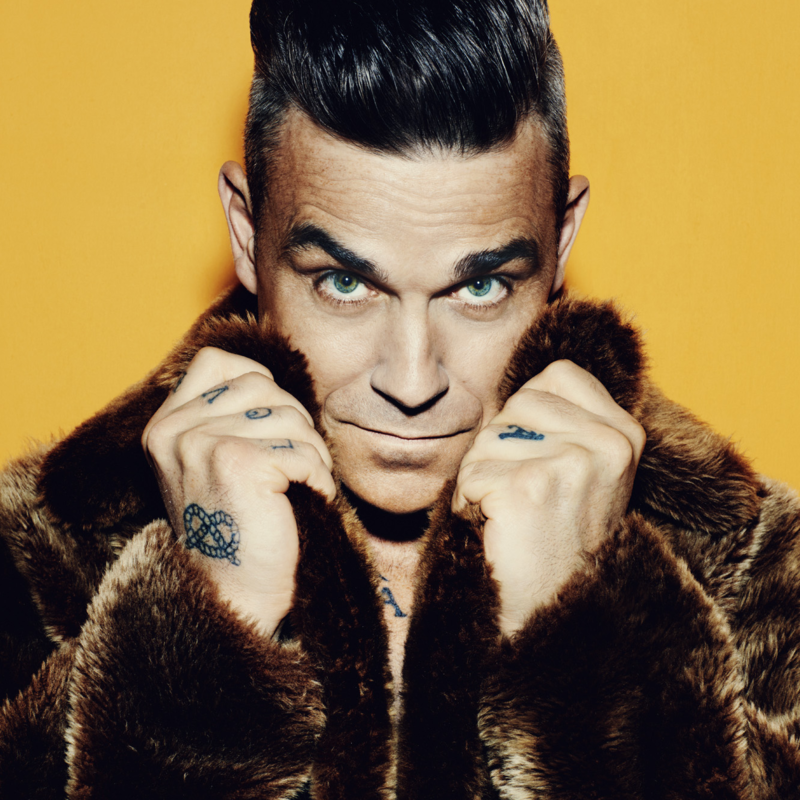 Hot on the heels of the confirmation of his new album ‘Heavy Entertainment Show’ and the servicing of the title track to Australian media, the affable performer and two-time Take That member has given us a tantalising glimpse into the world of the music video for the album’s lead single ‘Party Like A Russian’. Due to land everywhere tomorrow (presumably UK time), it looks like being a grand affair, with more than a hint of that trademark British sense of humour we know and love Rob for. Check out the teaser below – and look for the whole shebang live on the site sometime over the weekend.